Beautifully crafted by newcomer Henrik Skram and performed with great sensibility by the Budapest Symphony Orchestra, the original score for Norwegian drama 90 Minutes (starring Aksel Hennie of Max Manus fame) is a mesmerizing listening experience where transparent writing for strings and melodic piano themes form the backbone of the soundtrack. 5/5 I didn't know what to expect from this one, I really enjoy the real music and great score... let's all welcome... Mr. Skram to the music world. 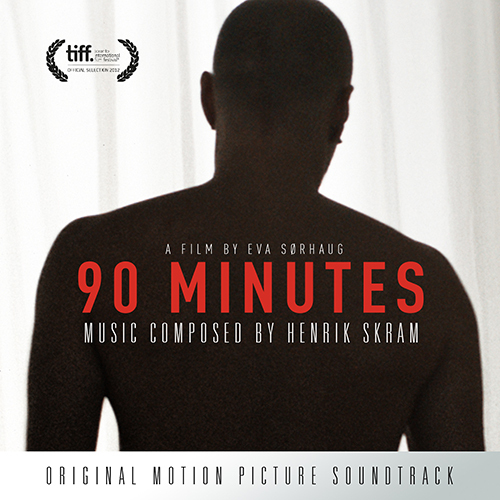 90 minutter - trailer from Nordisk Film Shortcut - Oslo on Vimeo.